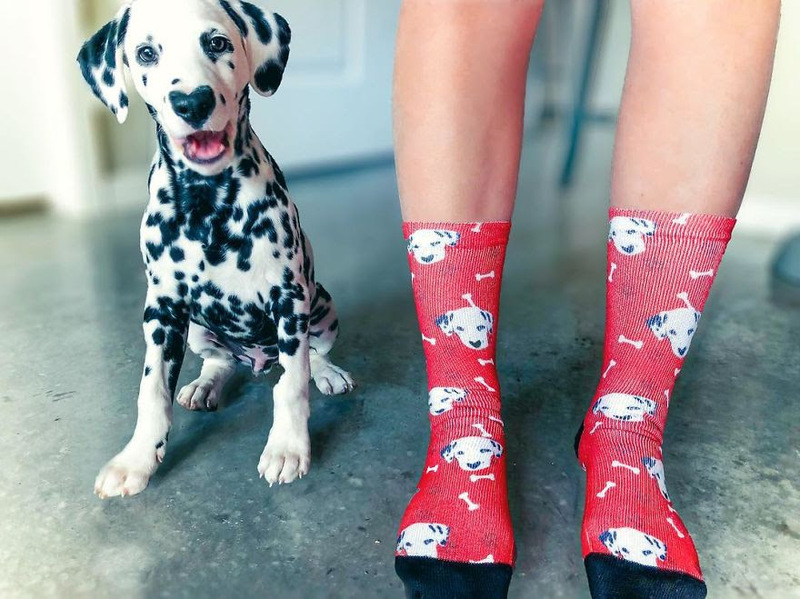 You've never seen a dalmatian like this! 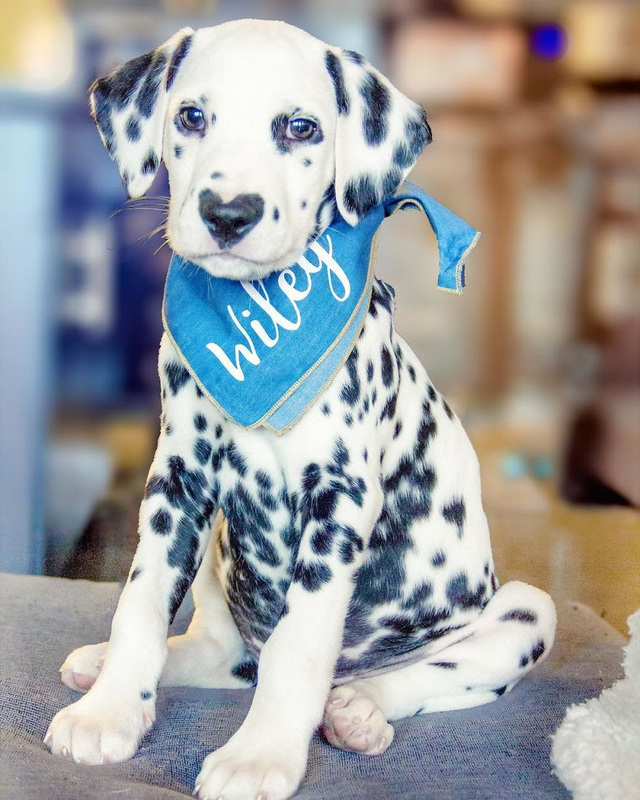 Dog mom Lexi Smith was excited to bring home her new dalmatian puppy, Wiley. He was sweet, silly, and energetic. 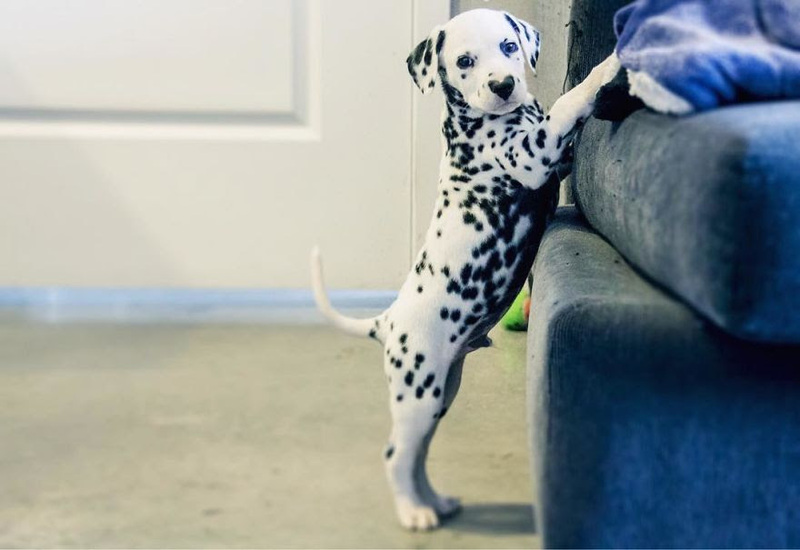 Like all dalmatians, he had a unique arrangement of spots all over his body. 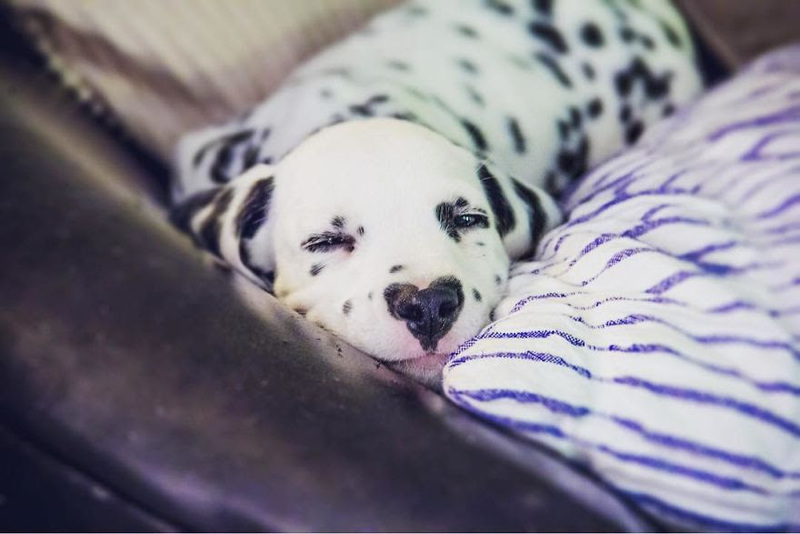 But in Wiley's case, one of those spots formed a heart shape right around his nose! Lexi thought that maybe Wiley's spots would change as he got older. Some of them did. 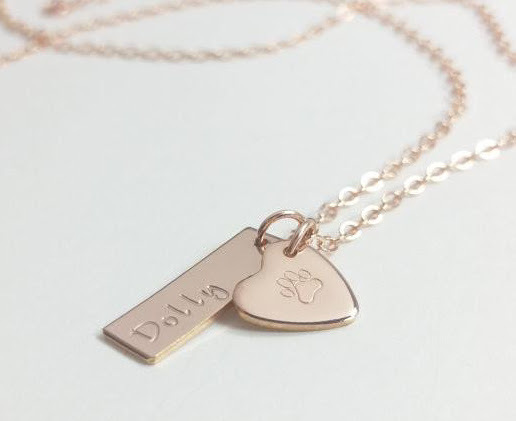 But the heart hasn't gone away, and it's turned out to be the perfect symbol of Wiley's loving, outgoing personality. The dalmatian absolutely adores making friends, and he gets tons of attention wherever he goes...especially when people notice that heart! When he's not meeting new humans, Wiley loves playing with other dogs, going on hikes with Lexi (he's got tons of energy to burn off), and watching tv. What's his favorite movie? ​101 Dalmatians, of course.